Triumph Studios has been a bit quiet of late after releasing Age of Wonder 3 in 2014. But apparently it has been doing enough to draw the attention of publisher Paradox Interactive, which has acquired the developer for an undisclosed sum. "Throughout our history we have worked with varying degrees of independence, from full-on indie to close cooperation with publishers," Triumph co-founder Lennart Sas said in a blog post to fans. "After self-publishing Age of Wonders 3, which creatively and commercially turned out tremendously well, we realized that development – in close relation to our fans – is the thing that we care about most. Additionally, the games market is constantly evolving and we drew the conclusion that expanding our publishing efforts for the limited number of games we release would be inefficient." Paradox will be keeping the entire team in place, including Sas and other co-founder Arno van Wingerden. The acquisition includes all of the projects that Triumph is currently working on. "As a development studio we will keep on flying our own flag, but with the help of Paradox and the continued support of you - our fans - we’ll be able to take our games to another level, and contribute to the continued development of a strategy powerhouse," Sas said. "We just can’t wait to reveal to you what we’ve been cooking up over the last two years." I support this. They seem like a good match. me too, even though the recent price hike kerfluffle did some damage to Paradox's brand. 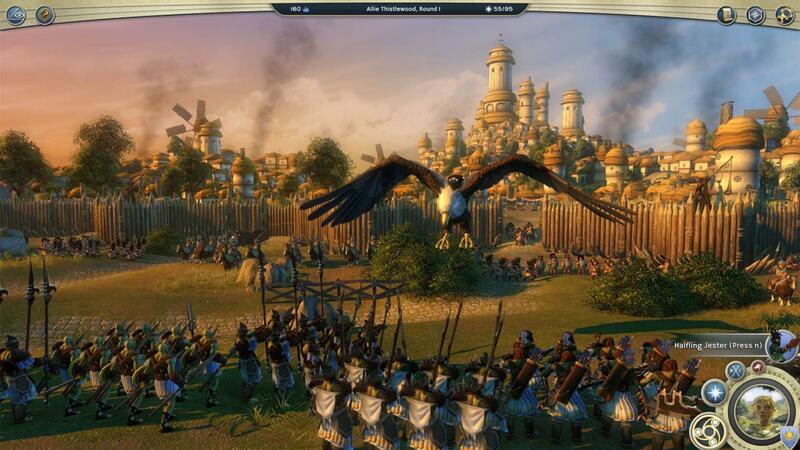 Age of Wonders 3 is a fantastic game in an under-served genre. They supported it really well over the years, too, with lots of balance patches and even some new features as recently as this year. Have been really looking forward to an announcement of what they're working on next.